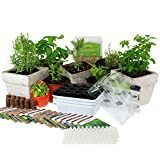 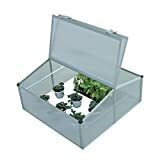 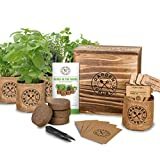 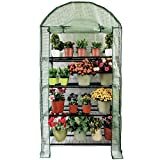 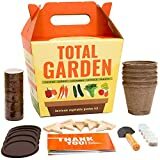 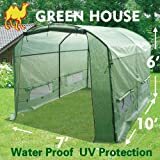 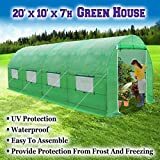 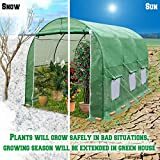 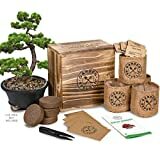 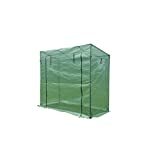 Children’s Organic Plant Kit - Professor Pea Window Garden - Complete Indoor Grow Set - Seeds, Soil, Planter, Greenhouse Dome, Water Tray & Cup, Growing Guide, Diary. Unique Educational DIY Kids Gift. 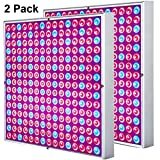 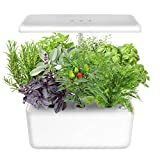 Indoor Gardening Kit Hydroponics Growing System Kit w/LED Plant Grow Light for 7 Plants,Hydroponics Indoor Home Gardening Kit Herb Seed Pod Kit w/Nutrients,Seeds Not Included.IDEER LIFE.